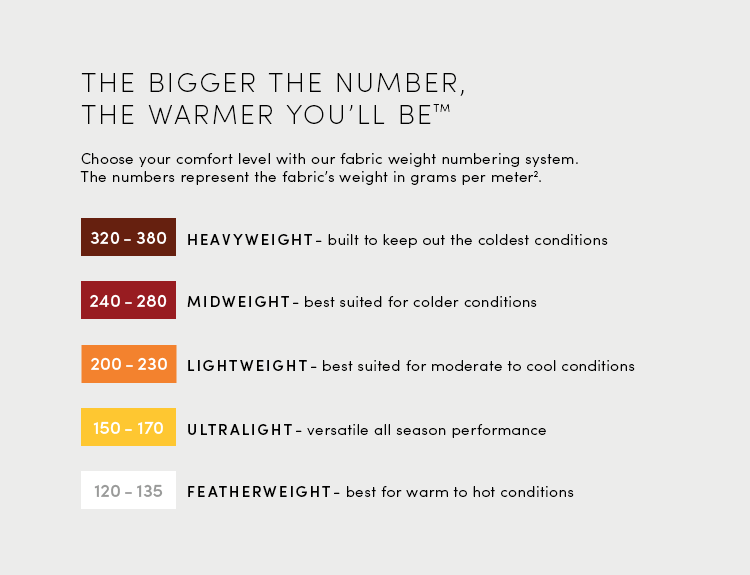 Icebreaker has the world’s best merino wool layering system. 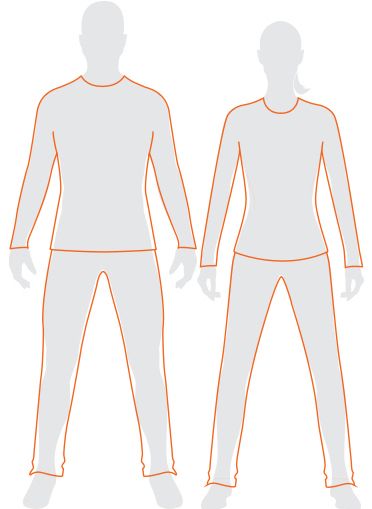 Our men’s base layers feature only the world’s finest merino wool, sourced from New Zealand. 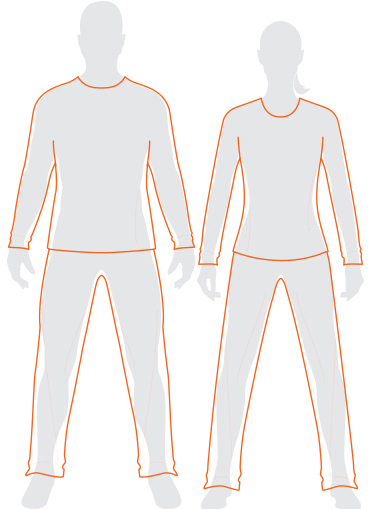 Merino wool makes for the best base layer due to its moisture wicking properties and industry-leading breathability. Designed to keep you comfortable in even the most extreme weather conditions – hot or cold – our merino wool base layers are also odour resistant, so you’ll stay smelling fresh after a long day in the mountains or a hard workout at the gym. Stock up on our different styles including thermals and long or short sleeve tops. 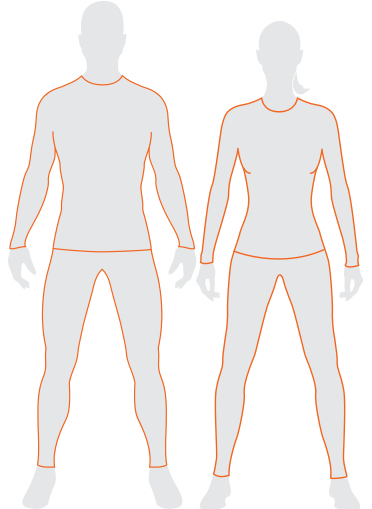 Wear them for running, backcountry ski tours, mountain biking and more. Pair them with our men’s shorts to create a versatile layering system for spring and autumn hiking.